Combine the pleasure of relaxing on the beautiful Mediterranean beaches, with the opportunity to attend a structured course to finally learn Italian! Elba is a nearby, wonderful and easy-to-visit island: a great place for a learning vacation. Its mild and serene climate, combined with the relaxed atmosphere of the school, will make studying a pleasure. 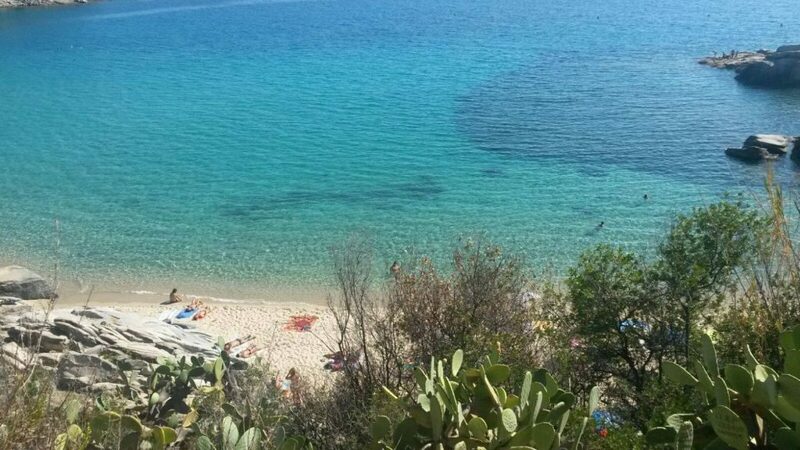 In collaboration with “ABC Elba” we organize Italian language courses, excursions and leisure activities, suitable for all ages. The courses are held continuously from May 20th to September 30th. Elba is one of the most special places in all of central Italy. It’s the 3rd largest island after Sicily and Sardinia, with 140 km of coastline characterized by its variety: hidden coves, secluded bays, beautiful rocky cliffs, large white beaches, with the opportunity to practice water sports and hiking in spectacular scenery. 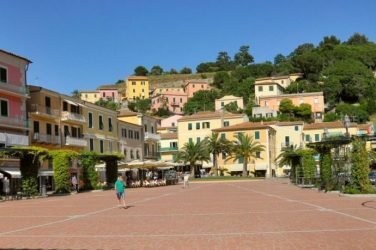 The island of Elba is then famous for its fine wines, its fish-based cuisine and its history, which also saw its protagonist at the beginning of the 800’s with the first exile of Napoleon (1814-15). The school is situated in Porto Azzurro, literally “azure harbor”, a small picturesque town on the island. Villa Teresa, the historic villa where we hold classes and where we host our students, is easily reachable by bus and by car. 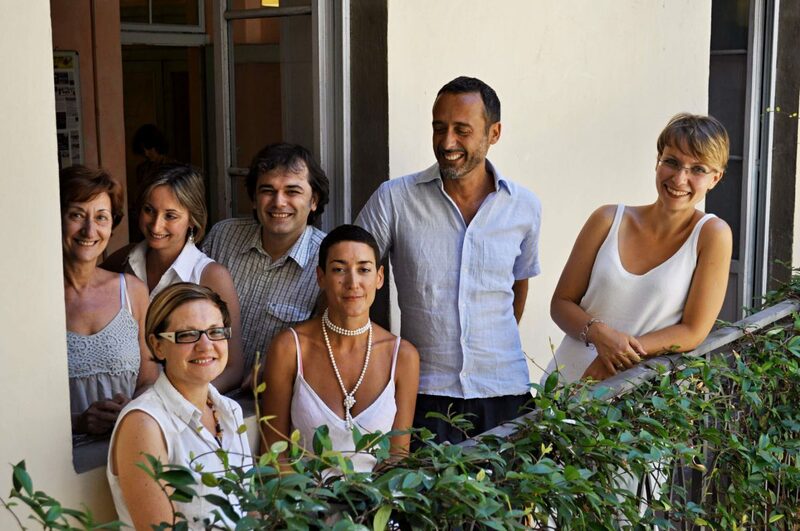 As said, our partner school, ABC Elba, is located in Porto Azzurro. You can reach there by car, or by taking the ferry (the two main companies are Toremar and Moby Lines) from Piombino Marittima to Portoferraio (14 Km from Porto Azzurro) or Rio Marina (12km from Porto Azzurro). From there you can use Google Maps to guide you to school. The port of departure from the mainland can also be reached by train (Piombino Porto railway station). Once you are on the island, you can travel and reach the school by bus or rental car. Find all the detailed information here. leisure activities per week and free time to enjoy the beaches and the nearby landscapes. From Monday to Friday, from 9.30 am to 13.10 pm. 2 guided tours, excursions or other leisure activities in the island per week. The price of accommodation varies greatly depending on the time of year, so it is impossible to propose an individual price. All our packages include: Standard Italian Group Course and 2 Learning Tours and Activities. The perfect package for those who want to fully immerse themselves in the Italian language, with classes in the morning and early afternoon, with 2 Learning Tours of your choice per week in the afternoon. Italian lessons every morning and early afternoon. From Monday to Friday, from 9.30 am to 13.10 pm and 1.40 pm to 3.20 pm. Each lesson lasts 50 minutes and you will have 6 lessons per day, that is 30 lessons per week. 2 guided tours, excursions or other leisure activities at your choice per week. All our packages include: Intensive Italian Group Course and Learning Tours and Activities. We also accept beginners in starting dates not included in the list. In addition, if there is only one student per level, we substitute the group course with individual lessons (at the same price, but with less hours). Each course includes: evaluation of Italian knowledge level, learning material, Certificate of Attendance, general support during the stay, wifi access, Villa Teresa Card (discounts in shops, restaurants, farms and rentals), free access to the swimming pool. As mentioned, there is not the possibility to include exact accommodation quotes in the holiday package, due to due to the seasonal changes in prices. 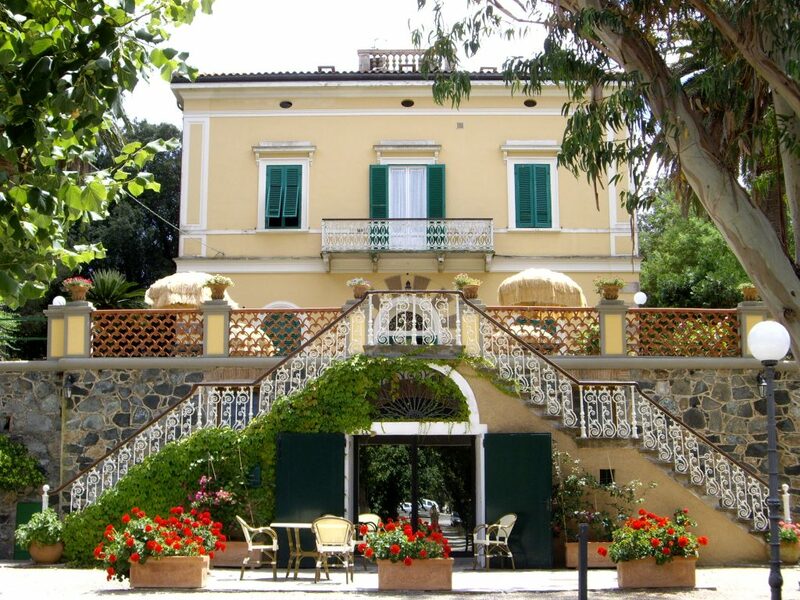 Single or double rooms in apartments or independent apartments are available in Villa Teresa, the headquarters of the school, in Porto Azzurro and Capoliveri (4km from the school). Otherwise we can book you into a camping site (about 500m from the school and directly on the beach); a room in a 2-star hotel (Breakfast – double bedrooms with bathroom and television; single room and half-board on request), a room in a 3-star hotel (Half-board – Accommodation in double bedrooms with bathroom – Swimming-pool – Private beach – Tennis court; Single room and half-board on request), a room in a 4-star hotel (Breakfast – Double bedrooms with bathroom, television and air conditioning; Single room and half-board on request). Contact us through the form at the bottom of the page to find out all the options regarding your accommodation.